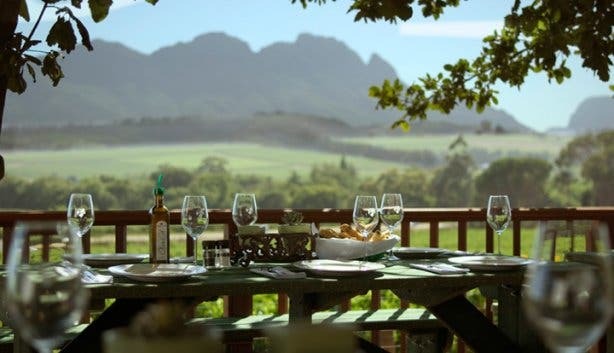 Both locally and in many spots abroad, there’s little question about it: Beyerskloof winery – the charming family-run farm that rests in the bosom of the Cape Winelands overlooking Stellenbosch’s grand Simonsberg mountain – is the quintessential king of Pinotage. Without fail, the estate’s now iconic bottle tops any selection of this proudly South African varietal on both supermarket shelves and restaurant menus. With such a grand – almost legendary – reputation in the viticulture industry, it’s easy to assume that the winery has always enjoyed smooth sailing; on the contrary, though, such a status was only cemented on account of the dogged determination of one man, co-owner and Cellar Master Beyers Truter. 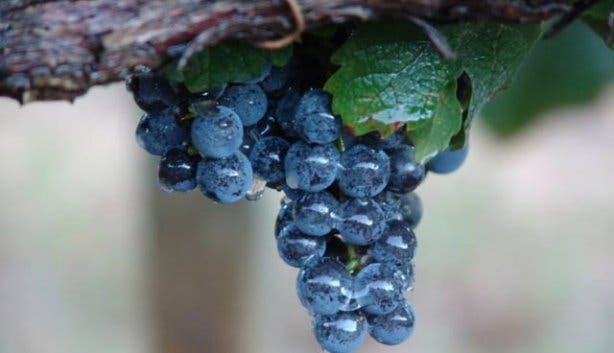 Initially cultivated almost by accident in the earlier part of the 20th century, Pinotage – the result of a marriage between Pinot Noir and Hermitage (also known as Cinsaut) – claims a contentious and tumultuous past. 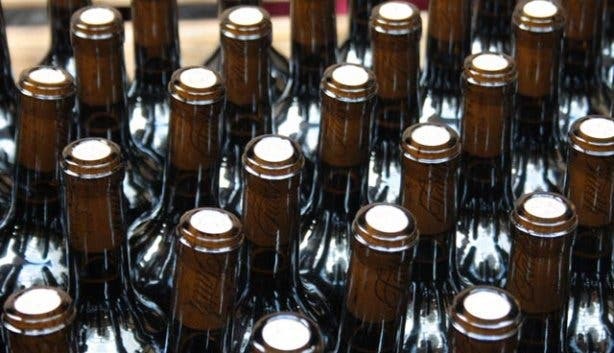 For many years, due to mass planting and poor production, the robust red was relegated to the wayside as a cheap, low-quality quaffing wine, one that could not be taken especially seriously, suitable only for blending, bulk consumption and brandy distillation. When British wine masters visiting South Africa in the 1970s turned their noses up at the varietal, comparing its taste to that of rusty nails and acetone and describing its aroma as “hot and horrible”, this black sheep of the vino community was pushed to the brink of extinction. 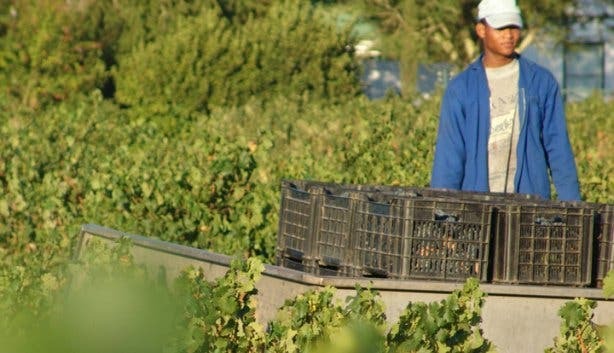 Convinced the grape could claim no future, most local farmers ripped out their vineyards, shifting their attention to more well-recognised international categories. That is, except for Beyers Truter. Inspired by top-quality oaked Pinotages he’d tasted previously, and armed with a resilient pioneering spirit, he devoted himself to working around the clock in an effort to perfect the misunderstood varietal, believing resolutely in the yet-untapped promise of its character. And his passionate commitment and steadfast trust in the underdog paid off. In 1991, at the International Wine and Spirit Competition, Truter became the first South African to win the prestigious title of ‘International Winemaker of the Year’, and did so with none other than a good ol’ fruity, deep plum Pinotage, a cultivar that was not only deemed ‘dead’ a decade earlier, but that, until then, was quite unknown to the rest of the world. 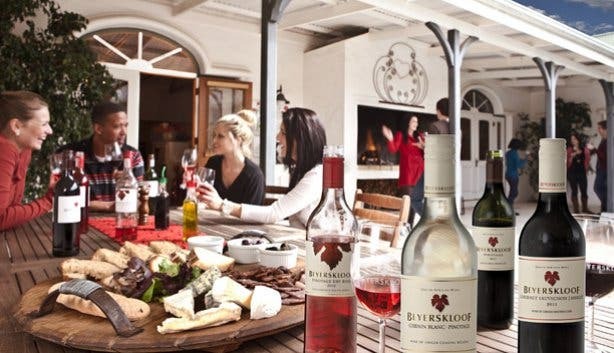 Nowadays, over two decades later, Beyerskloof winery’s easy-drinking entry-level version of the local red has garnered such great popularity, both on home soil and distant shores, that it sells out annually, despite production rates of over 1 million bottles. So, what are the champion farm’s viticulture and vinification secrets then? Beyers’s estate firmly espouses the belief that what you put into the vineyards, you get out in the wine. 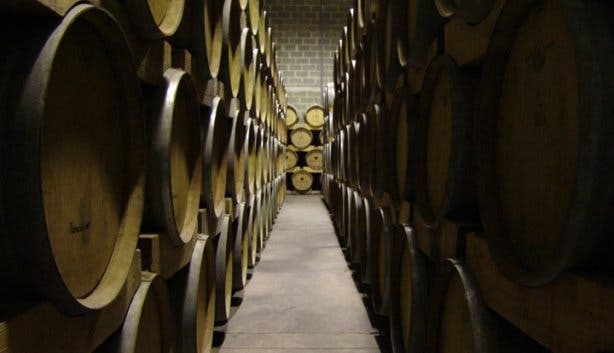 So, while new French oak and the use of tried-and-tested traditional techniques in the cellar are certainly contributors to the exceptional quality of many of their vintages, their focus in fact rests largely on careful cultivation, coupled with a healthy helping of faith, of course. But, in addition to a willingness to relinquish some control when required, a commitment to innovation and forward thinking, and a drive to constantly improve and increase their offering also lie at the centre of the winery’s success and at the heart of why the farm’s selection has managed to garner an impressive array of awards over the years (Beyerskloof’s wines have won everything from a Double Gold Michelangelo and a Gold Veritas to Silvers at the Decanter World Wine Awards and numerous trophies at the International Wine and Spirit Competition). Thus, in addition to developing well-oaked, top-of-the-range takes on South Africa’s signature variety – more specifically, the vibrant, full-bodied Pinotage Reserve and the deep crimson Diesel, a polished premium red made only from the best barrels and named in memory of Beyers’s beloved late Boerboel-cross-Great Dane – the farm also produces both a berry-rich Pinotage Rosé and a crisp Brut version of this Pinotage-based pink. 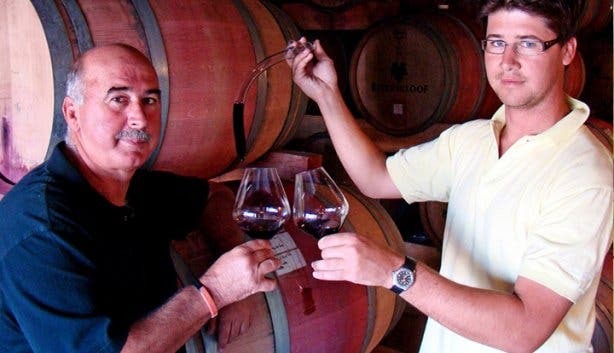 What’s more, although its speciality is the national cultivar, the winery’s emphasis is not only on expansion within this bracket but also diversification outside of it. 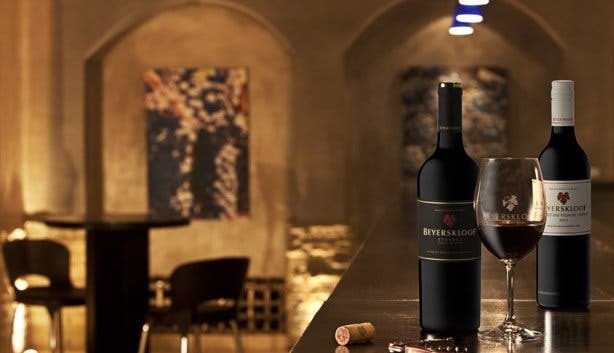 That is, since its inception, Beyerskloof also started to engineer a solid selection of world-class red blends, including the well-balanced classic Cape blends Synergy and Synergy Reserve and the award-winning Bordeaux-style Field Blend (a marriage between Cabernet Sauvignon and Merlot crafted from the vineyards that stand at attention just in front of the sturdy farm complex). Not to mention, also on the bill is one light, fruity white: an unusual Chenin Blanc/Pinotage union. Similarly, the estate itself has grown and evolved over time. 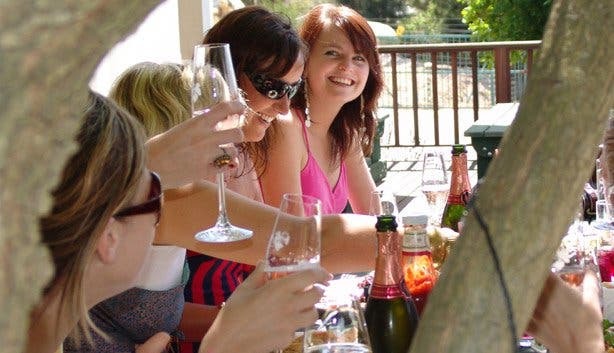 Though beginning as a small, humble venture, with major renovations in 2005 that saw the construction of a new visitor centre featuring a larger contemporary tasting room, an intimate hearth-warmed lounge area, conference facilities and the part-indoor, part-outdoor Red Leaf restaurant, the farm has developed into something of a top-notch Winelands destination offering an enjoyable, multi-faceted experience. Needless to say, while robust reds undoubtedly rest at the core of this much-lauded South African stalwart, and while Beyerskloof’s philosophy is still certainly largely rooted in tradition and dependability, there’s, in fact, much more to the Stellenbosch winery than just admirable perseverance and world-renowned Pinotage. 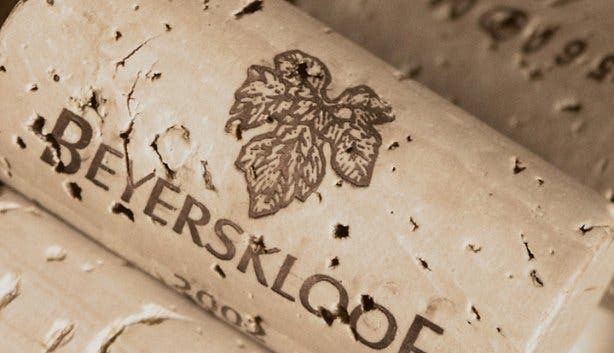 Tip: As of early October 2013, fans of Beyerskloof’s sterling vintages can, very conveniently, purchase bottles of wine via the farm’s new online store at Beyerskloof.co.za. The winery delivers anywhere in South Africa at a cost of R140 for every 12 bottles ordered (delivery of orders of less than 12 is still priced at R140). Eager to try out the legendary Pinotage patty? 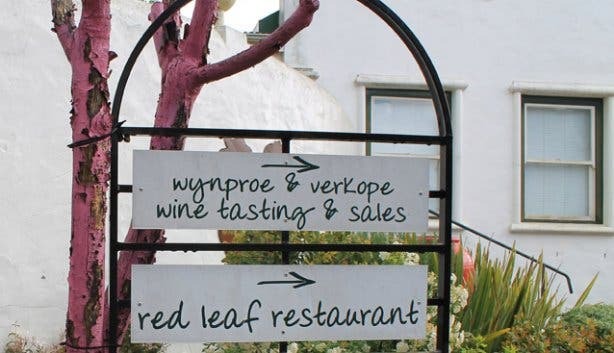 Read more about the gatekeepers of this renowned dish: Beyerskloof wine farm’s Red Leaf restaurant. Also, don’t forget to follow us on Twitter, like us on Facebook, join our Google+ circle and check out our Pinterest boards for updates. Furthermore, be sure to subscribe to our newsletter for the most up-to-date info about our pretty city.